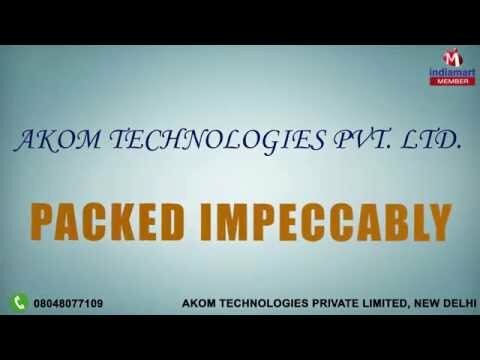 AKOM Technologies Private Limited is a well-known manufacturer, supplier and trader of Conference Phone and Headphone. We provide best quality Corded Headsets, Telephone Dial Pad and USB Voice Logger. We are foreseen as reputed firm implementing high and innovative technology while following the set standards and norms of the industry. Our products are developed using superior quality components and advanced technology. Our main focus is to provide the best quality products to our client and because of this we have been able to gather huge clientele base in the market. We procure components only from the trusted vendors of the market to meet the expectations of the client. We have skilled team of professional who work towards the attainment of company goals keeping in mind the set standards and business ethics of the industry.